A young woman named Aomame follows a taxi driver’s enigmatic suggestion and begins to notice puzzling discrepancies in the world around her. 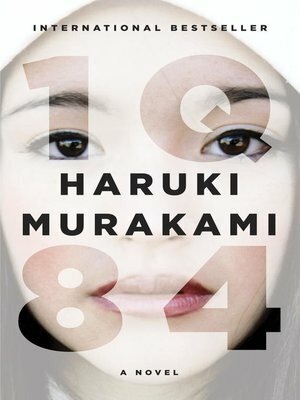 She has entered, she realizes, a parallel existence, which she calls 1Q84 —”Q is for ‘question mark.’ A world that bears a question.” Meanwhile, an aspiring writer named Tengo takes on a suspect ghostwriting project. He becomes so wrapped up with the work and its unusual author that, soon, his previously placid life begins to come unraveled. This entry was posted in eBook Friday and tagged fantasy, fiction, literature. Bookmark the permalink.